Improve Parent engagement with free unlimited individual messaging and replies. Deliver newsletters, events, letters home, timetables, homework and more. We design, build and submit a unique app for each school. Easy to find, for parents and students, on all the major app stores. Why pay for expensive text messaging bundles? Unlimited content and PDF attachments. You can see who has read the message and parents can reply to your message. Sync the app to your school’s MIS so that students can view their individual timetable. Parents see their child's progress and homework. 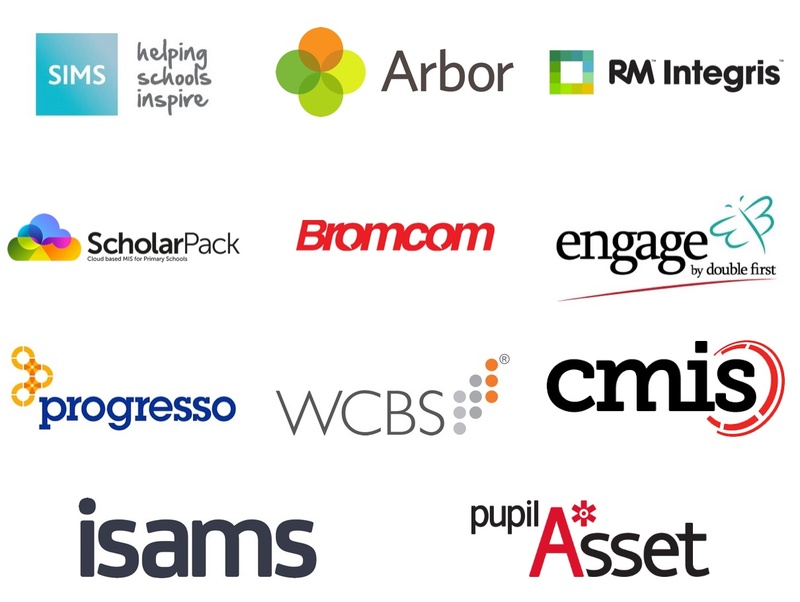 Our apps integrate with most popular MIS systems such as SIMS, CMIS Progresso and Bromcom. All data is encrypted, transferred over a secure connection and stored in the UK. If you would like more details about our privacy and data policies please get in touch. 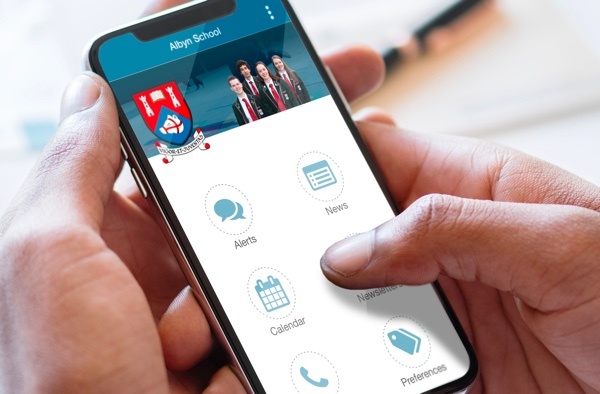 It is incredibly easy to update and manage the content of your school app. 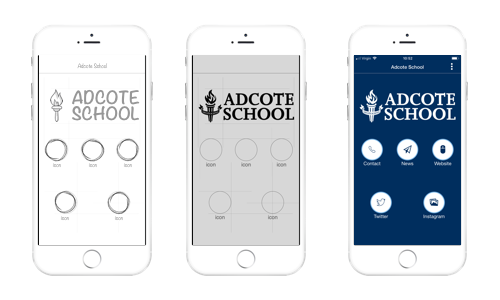 We provide each school with their own secure panel to manage their app. Just in case you need a little extra help, we provide full telephone and email support for your peace of mind.